UBC is honouring Dr. Irving K. Barber with a Celebration of Life event on June 11 – and you’re invited to take part. Dr. Barber, who recently passed away, contributed millions of dollars to promote education and research throughout British Columbia. 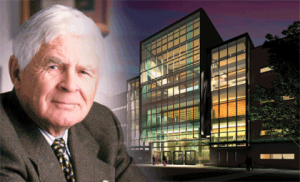 His gift of $20 million was largely responsible for the development and construction of the Irving K. Barber Learning Centre and the realization of its mission: a facility dedicated to the intellectual, social, cultural and economic development of the people of British Columbia and beyond. Everyone is welcome to attend the Celebration of Life event, which takes place Monday, June 11 at UBC’s Old Auditorium from 3 p.m. to 4 p.m. It will feature friends, family and others providing tributes to Dr. Barber. Those unable to attend can watch the event via a live webcast. 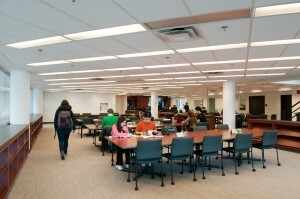 This will be followed by a reception from 4 p.m. to 5 p.m. at the Golden Jubilee Room, located on level four of the Learning Centre. For more on Dr. Barber, please read UBC Library’s tribute. The legacy of Dr. Irving K. Barber, a UBC alumnus, forester and philanthropist who passed away last week, is covered by the Vancouver Sun, the Province, the Nelson Star, the Surrey Leader, the Prince George Citizen and the Ubyssey. 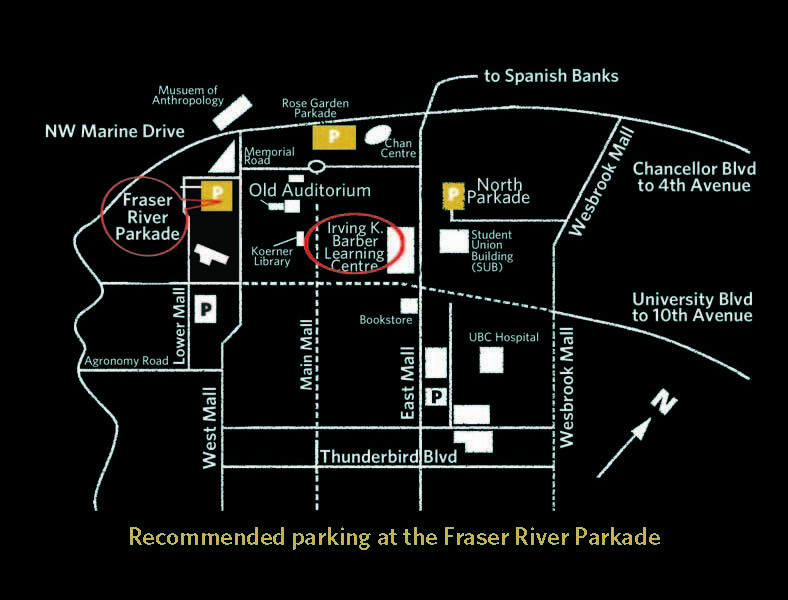 You can also view the UBC media release and a tribute on behalf of UBC Library and the Irving K. Barber Learning Centre.